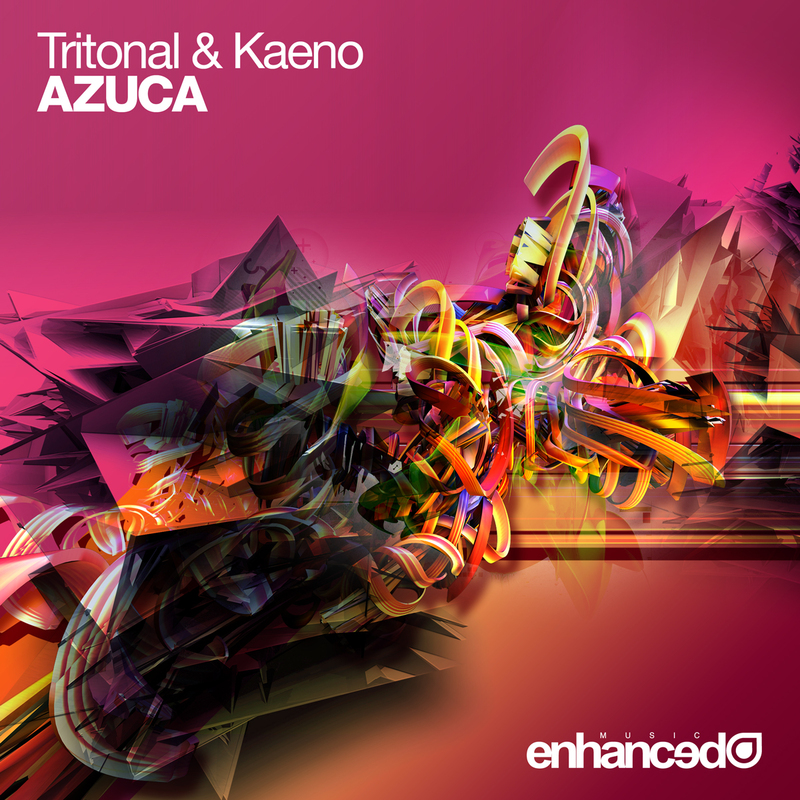 After a mind-blowing performance in front of 40,000 fans at EDC Las Vegas and hitting #1 on Beatport’s Trance chart with their last single, the ‘Everafter’ Club Mix, Tritonal are now set to release ‘Azuca,’ a collaboration with fellow Statesider Kaeno. 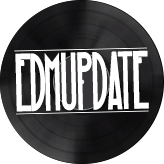 Tritonal and Kaneo have created a catchy and upbeat sound that showcases an edgier, more progressive sound yet remains true to the duo’s trance roots. Sure to be a bonafide summer hit, Azuca has been rocking festivals and clubs around the world and may just make Tritonal’s sixth chart-topper.